Some people say goats will eat anything. While that may not be exactly true, they are well equipped to consume a wide variety of roughage. Their propensity to munch on a plethora of plants has led to a growth in goat grazing as a solution for overgrown brush and wooded areas. The city of Covington has “hired” a herd of goats to tame some of the overgrown wooded areas in Goebel Park. A recent article in Northern Kentucky Magazine, “Got Your Goat”, details the process of putting the goats to work inside city limits. 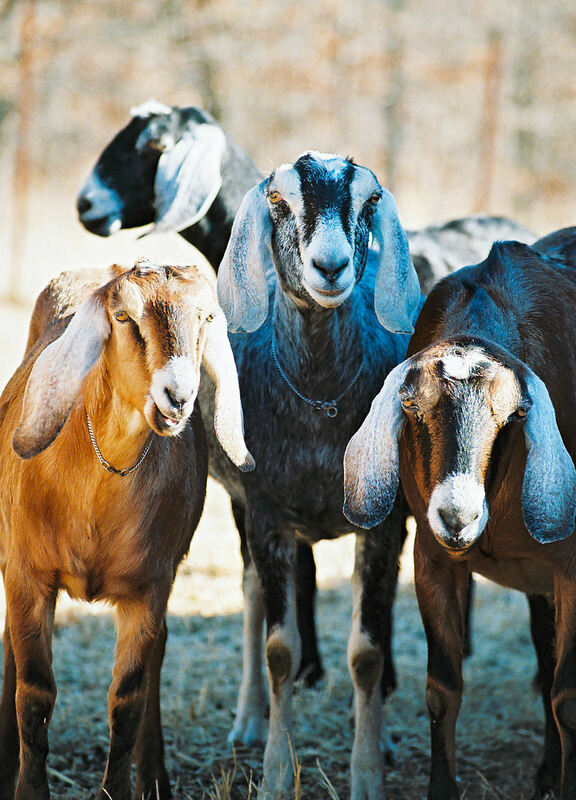 A $5,000 grant is paying for the goats. City officials will monitor the progress of the goats at Goebel, and determine if goats are a cost effective solution for other areas of the city. The goats themselves, corralled by an electric fence, have become a bit of an attraction as well. While the goats are not there for entertainment purposes (they are “on the clock” after all), I’m sure it’s an interesting sight for park visitors and local residents. So what do you think? Should goats be considered in other cities as natural solutions to weeds and overgrowth in parks and public spaces? This entry was posted in Communities, Home Maintenance, News and tagged Community improvement, Covington, Goats, Goebel Park, Kentucky, landscaping, Overgrowth, Weed eaters, Weeds by Chris Payne. Bookmark the permalink.